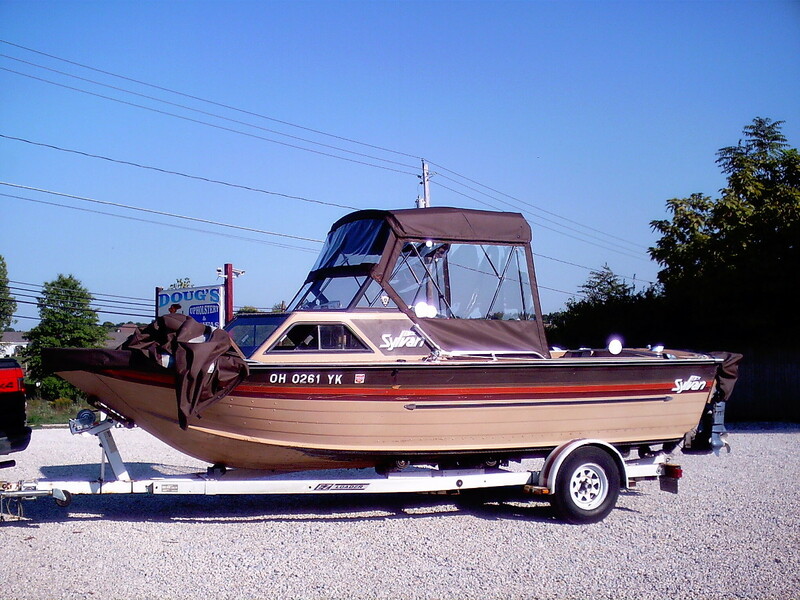 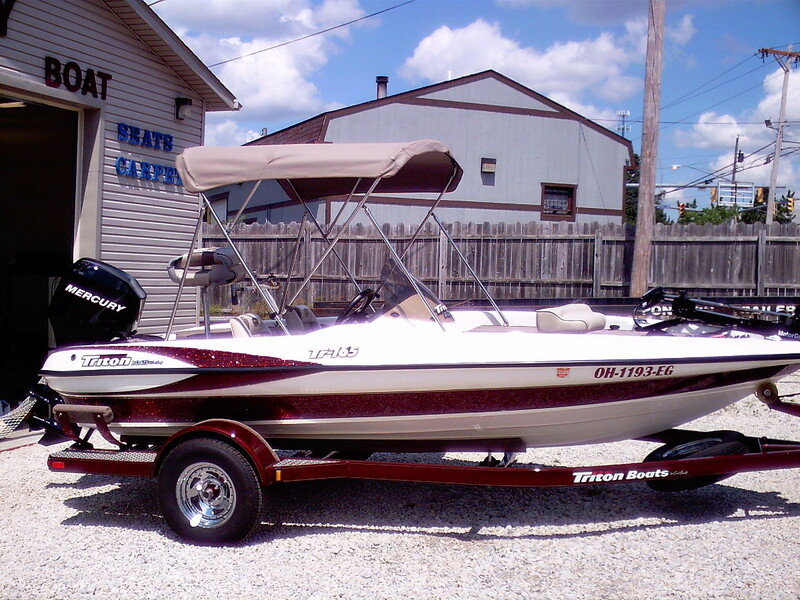 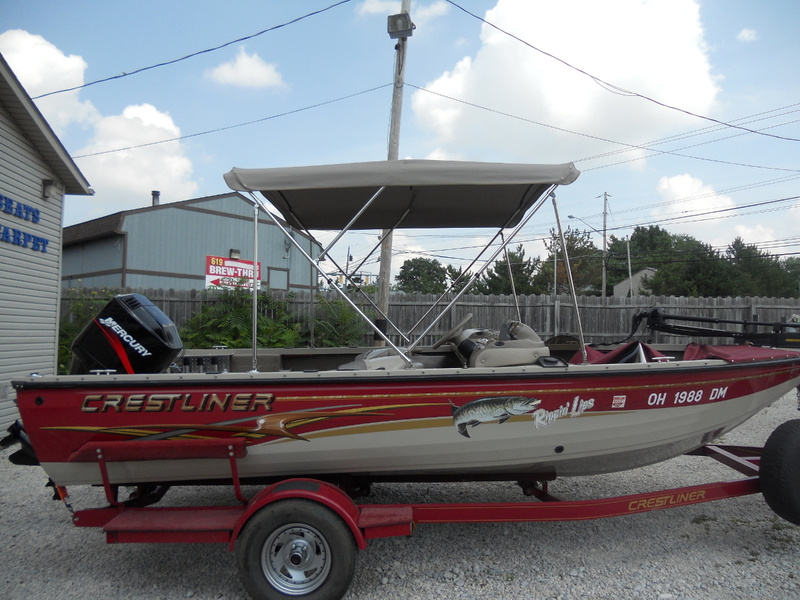 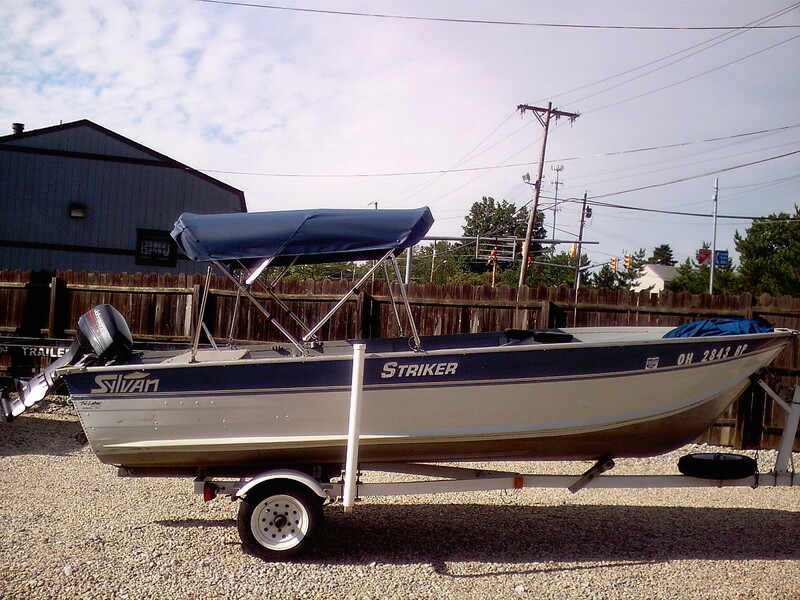 Here at Dougs Upholstery we own premium frame benders and frame crowners so we can custom make your bimini top or convertible top for your boat to the exact height and length you require. 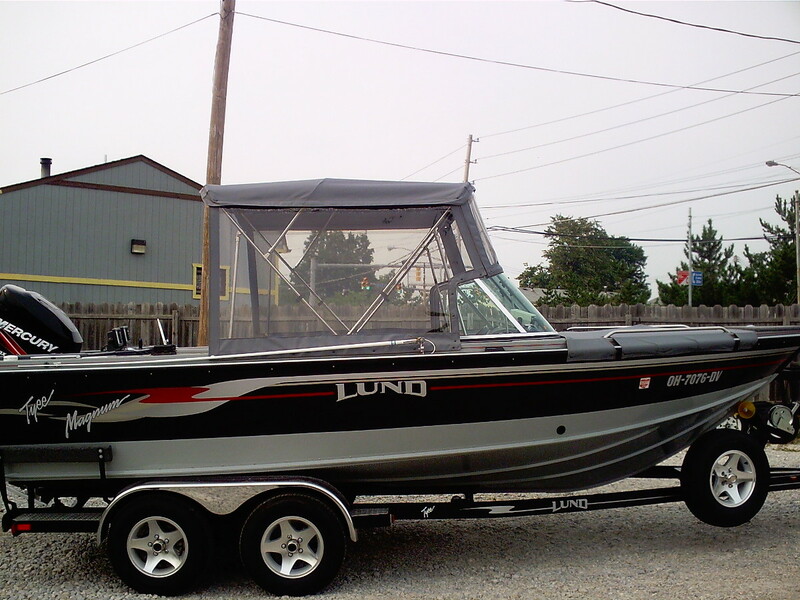 We make all of our frames out of 7/8" stainless steel tubing and we use all stainless steel fittings to assure long lasting quality and strength, that won't rust. 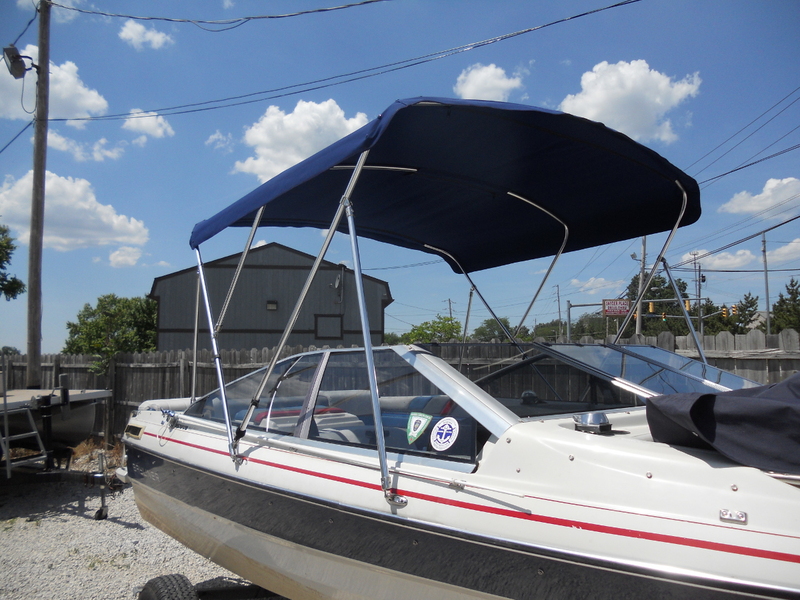 Our bimini top frames and fittings carry a lifetime guarantee and our marine canvas tops carry a 5 year written warranty. 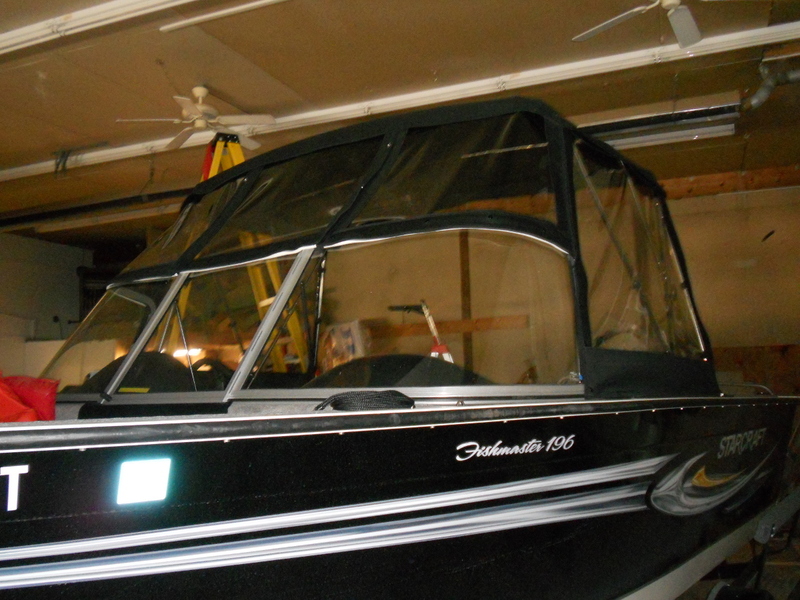 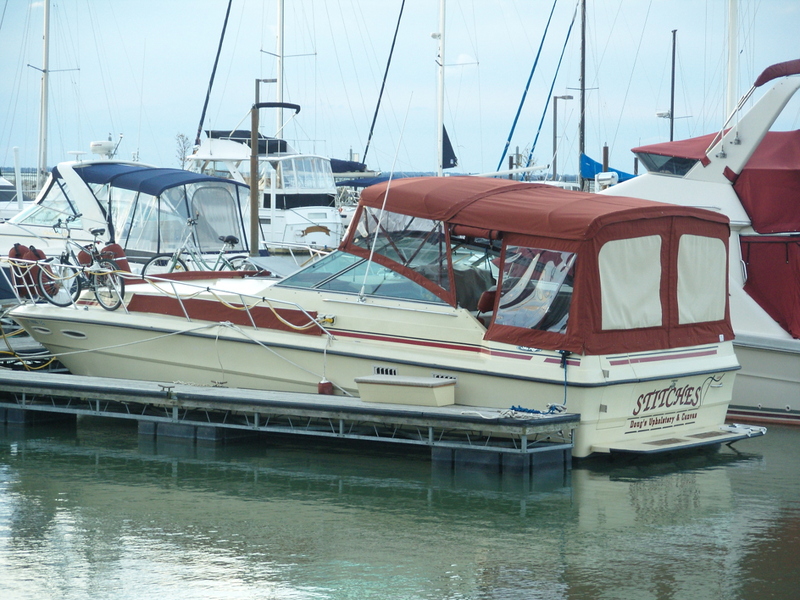 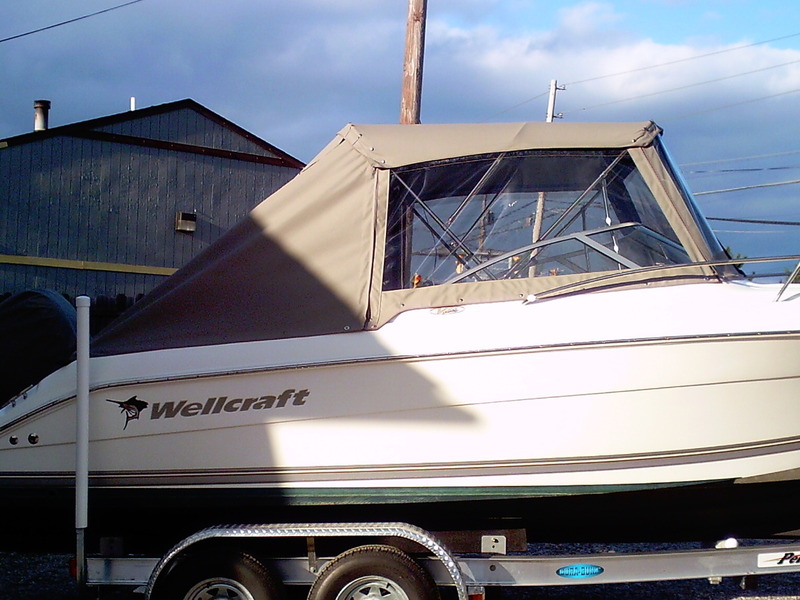 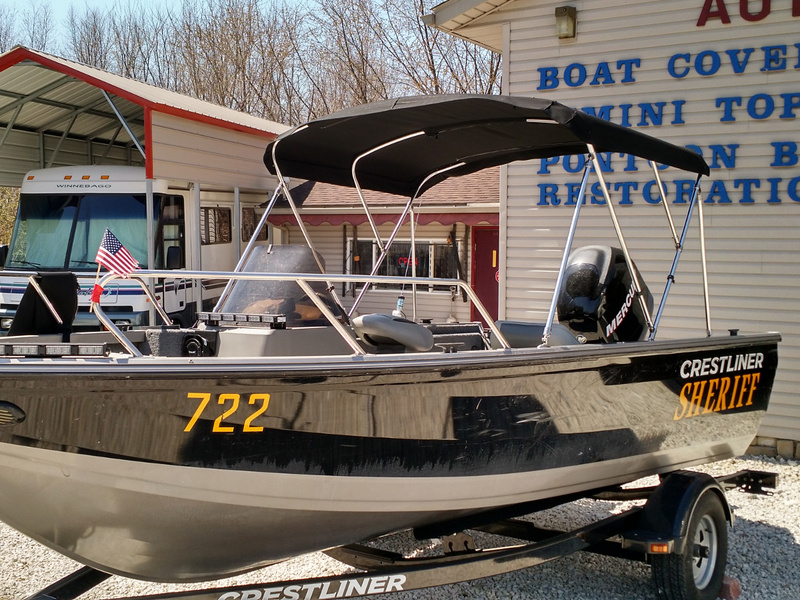 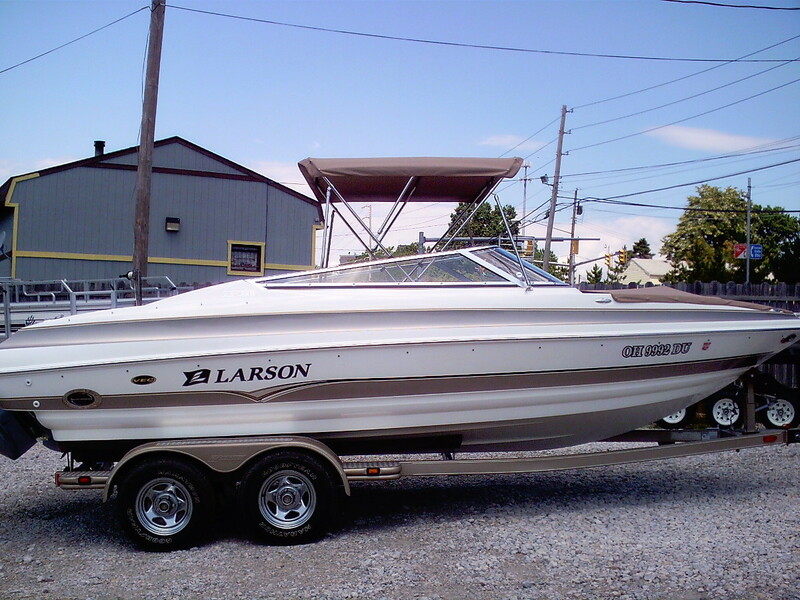 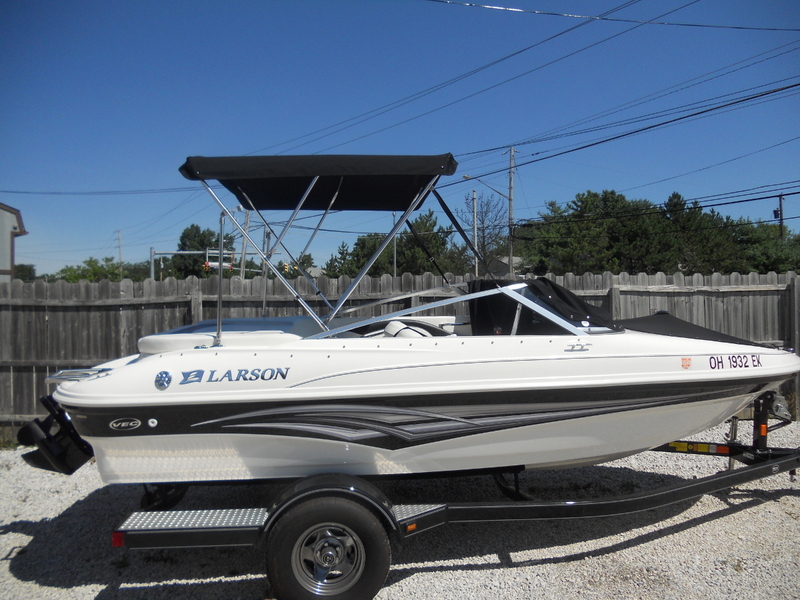 We can also make a custom fitted boat enclosure for your bimini or convertible top for complete boating comfort on those cold or rainy days of boating or fishing.